John Abraham and Ileana D’Cruz to star in Anees Bazmee’s next; the pair will appear on-screen for the first time! 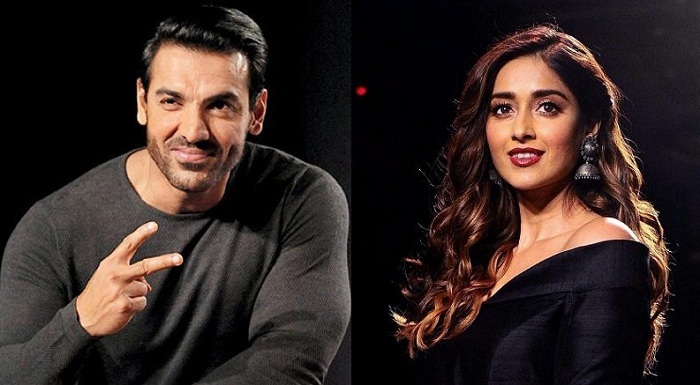 John Abraham and Ileana D’Cruz will be paired together for the first time in Anees Bazmee’s next. The film will go on floors in January 2019. It was reported that there was a tossup between Ileana and Sonakshi Sinha for the female lead. But finally the team chose Ileana. Anees was looking for someone with a good comic timing. 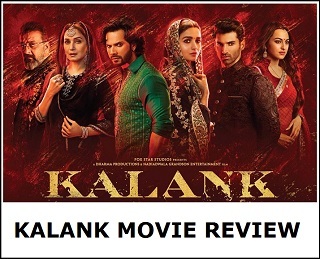 He was impressed with Ileana’s role in the romantic comedy film Mubarakan (2017). Reports disclose that there was another tossup between the other male lead for the film between Sanjay Dutt and Abhishek Bachchan. It is speculated that apparently Anil Kapoor has been roped in by director Anees. The veteran actor and John have earlier worked together in the director’s Welcome Back (2015), so, that will add some extra spark. The film’s title is yet to be confirmed. Previously, it was called Saade Saati, but later it changed to Pagalpanti. 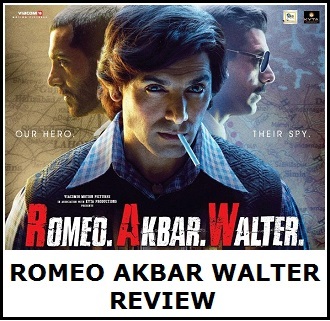 It seems that the director isn’t happy with either of the two and has decided to come up with something fresh. We have to wait to get a confirmation from the director soon. Director Anees Bazmee is well known for directing comedy films like No Entry (2005), Welcome (2007) and Singh Is Kinng (2008).